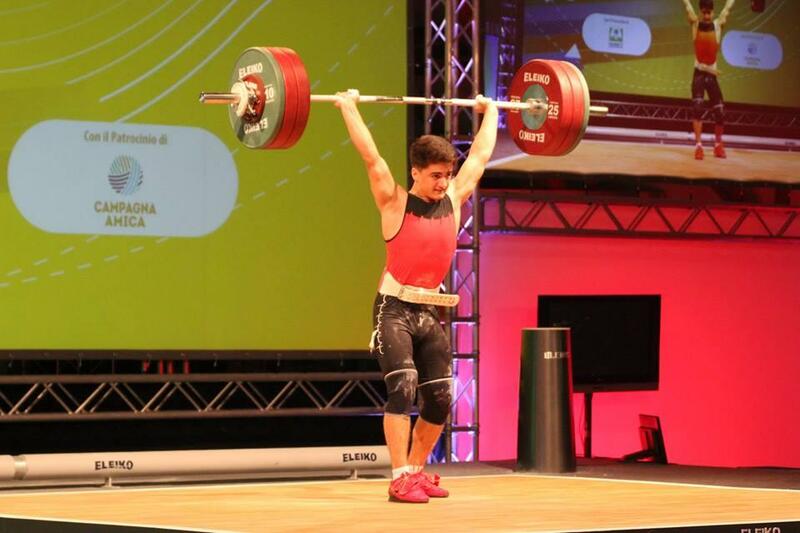 The third day of the European Weightlifting Championship held in Milan, Italy on July 22-29, among boys and girls between the ages of 15 and 17 ended with the bronze medal for Azerbaijan. Fugan Aliyev, who won the European championship among juniors in Nowy Tomysl, Poland, in 2016, took part in the 69 kg weight category at the competition for boys up to 17 years old. With a total of 271 kg (120 + 151), was able to reach podium in the final ranking taking Europe's third. The athlete also overcame 120 kg in the lifting weight and took the 4th place in the action. The tournament brings together 388 athletes (169 girls and 219 boys) participated from 40 countries. In 2017, Fugan became the champion of Azerbaijan on weightlifting with a total of 238 kg (103 + 135).